This Essence was made on top of Schafberg Mountain, St Wolfgang, Austria. It allows a person to journey out to much further realms and levels on the spiritual plane. 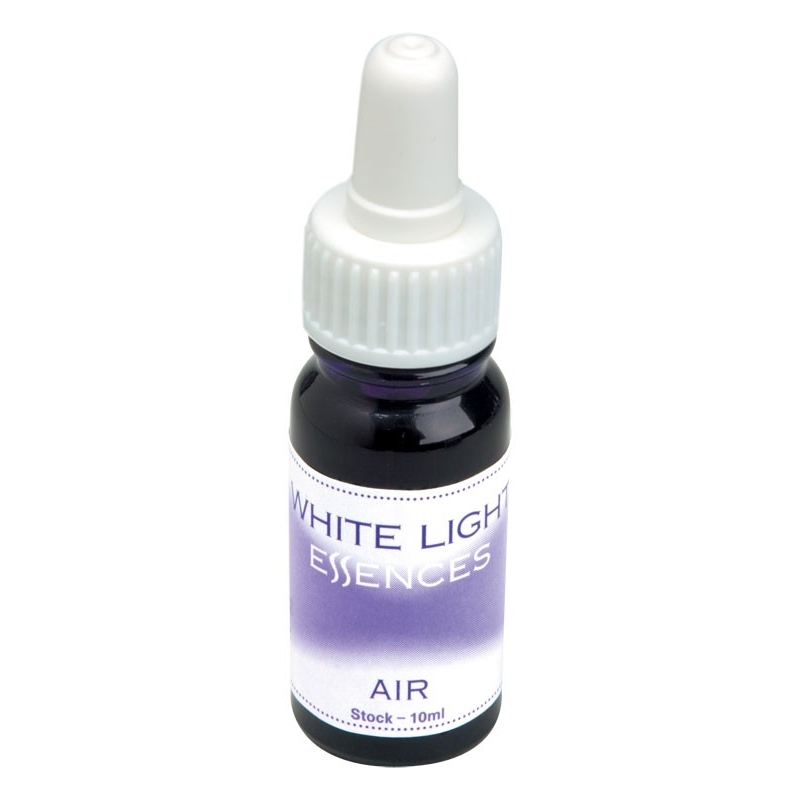 The Air Essence has the potential to bring out a person's spirituality to the highest degree with integrity and passion. This Essence can invoke peace and harmony and let it reign within your heart and mind. It helps you to see life as being simple and to keep it simple, surrendering to God any problem. The Essence itself produces a sensation of feeling light, easy and carefree. It is an excellent remedy for people going through emotional stress and trauma, helping one to see the overview of any problem whilst enhancing one's guidance.